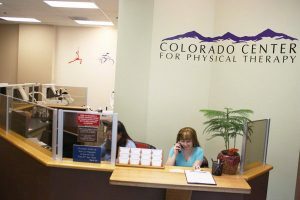 The Colorado Center for Physical Therapy is a family owned, service oriented business that was established in 1990. Over the course of 27 years we carefully researched and hand-picked the best possible blend of healing approaches. These methods have been skillfully combined to become the hallmark for our success today. Our approach is based on the importance of looking at the full scope of the person’s problem using methods of assessment, pain relief, and prevention that are scientifically proven, and have withstood the test of time. We have a sound reputation for employing therapists that are at the top of their field. Because our therapists maintain specialized skill levels and professionalism, people often pay cash or travel great distances for therapy sessions or classes at our facility. We work with a wide variety of doctors and health care experts, believe in a team approach, and allow the highest good of the patient to be our guide. 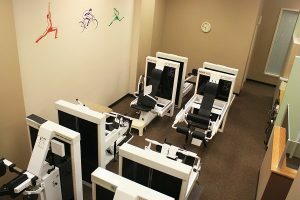 We differ from other physical therapy clinics in many ways, the foremost being our approach, but also that we spend ample time with each patient with the intention of understanding the root of their problem. We then design and set the most effective rehabilitation plan in motion. 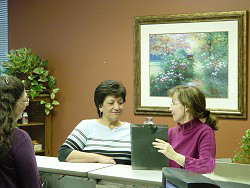 We accept most insurance and are Medicare providers. Contact us and we will help you determine if your insurance company will cover our services or explore other competitive cash based packages and options.